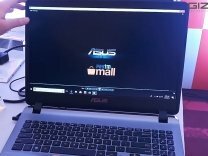 The ASUS Chromebook Flip runs on Chrome OS Home Edition. The laptop features a 12.3 inch,Wide View Angle LED Backlight Glare panel,(1920x1080 Pixels and is powered by a Rockchip Quad-Core RK3288C Processor, processor. To enhance multi-tasking and fast speed, the company has offered a 4 GB RAM. 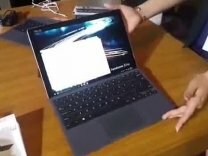 Talking about the storage, the laptop uses a 32GB HDD storage.There is a Bluetooth,Light Weight,Wi-Fi,2 in 1 (Convertible) and more.The laptop has a 45 W battery that will give enough battery life to the users.